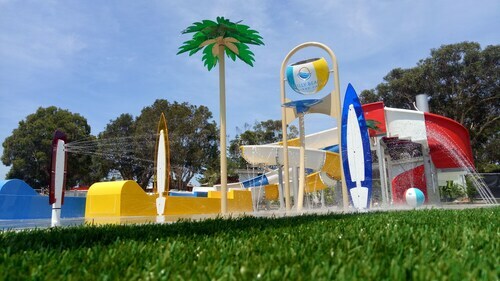 Located in Bateau Bay, this beachfront campground is in a national park and within 6 mi (10 km) of Terrigal Beach, Terrigal Lagoon, and Magenta Shores Beach. Westfield Tuggerah and Erina Fair are also within 9 mi (15 km). 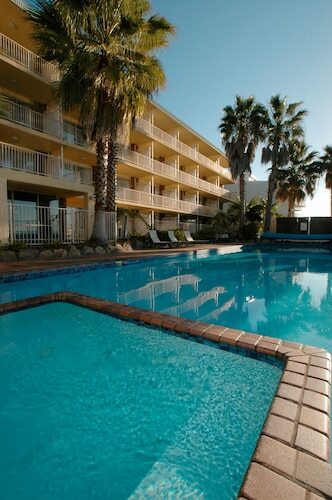 Situated in Bateau Bay, this motel is 1.3 mi (2.1 km) from Crackneck Lookout and 2.4 mi (3.8 km) from Terrigal Beach. Toonwoon Bay Beach and Swadling Reserve are also within 3 mi (5 km). Situated in Bateau Bay, this golf cabin is within 2 mi (3 km) of Toonwoon Bay Beach, Swadling Reserve, and Crackneck Lookout. Blue Bay Beach and Terrigal Beach are also within 6 mi (10 km). Are you hoping to find an interesting area in Central Coast? Bateau Bay can be found 13 kilometres east of the city's centre. On a bright day, look out at some beautiful surrounds from Crackneck Lookout. Like to hit the hay close by? 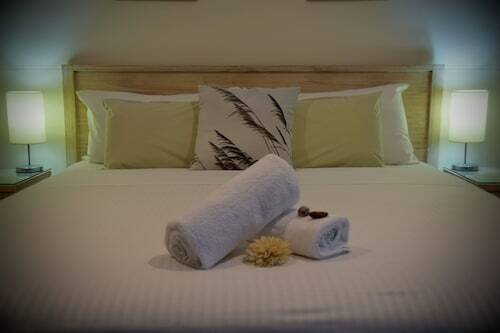 Check the rates at the Shelly Beach Holiday Park and Breeze Bed And Breakfast. If you're not careful, you could end up spending half the day at The Entrance Leagues Club. Offering a delectable selection of hot drinks and snacks, this beloved Bateau Bay cafe is a good place to go for a bit of alone time. Staying in Bateau Bay's centre can occasionally be difficult if there are limited options available, but you'll be able to rest easy with alternatives available in the Forresters Beach hotels guide and in the Wotif Long Jetty hotels guide. Forresters Beach is situated 3 kilometres south of Bateau Bay, and is home to the Forresters Beach Bed & Breakfast and Forresters Beach Resort. Alternatively, you could check out Long Jetty, where you'll find the Jetty Motel and ibis Styles The Entrance. Long Jetty is found 3 kilometres to the north of Bateau Bay. From flights to accommodation, car hire to activities, we're here to help make your Bateau Bay daydreams come true. How Much is a Hotel Room in Bateau Bay? 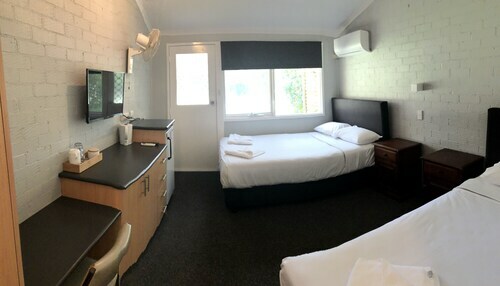 Hotels in Bateau Bay start at AU$30 per night. Prices and availability subject to change. Additional terms may apply.